I haven't talked about it at all on my blog yet, but my sister is having a baby boy soon! 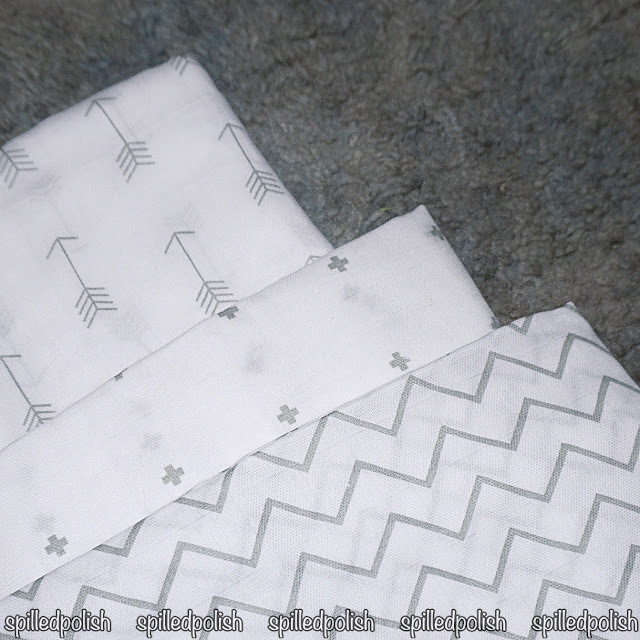 I'm going to be an Aunt :) I thought with the upcoming birth, it would be perfect to review these Muslin Swaddle Blankets from ZiggyBaby. Now, I can't show any pictures of how they are being put to use.. but I will once the baby comes (in a couple of weeks!). ZiggyBaby's Muslin Swaddle Blankets are 100% high quality muslin cotton, which is a lightweight, soft, and breathable fabric. They are the perfect fabric to wrap around your newborns, toddlers, or even large babies. The Muslin Swaddle Blankets I received are white and grey and have simple designs on them (chevrons, crosses, & arrows), which I think are actually much better then the bright colours that are usually associated with babies. 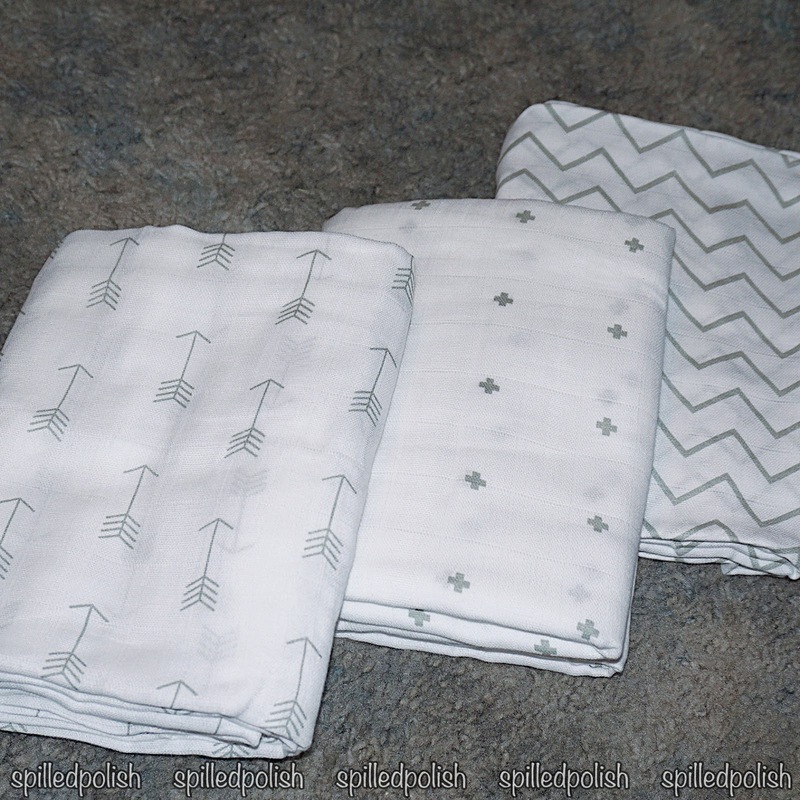 They are meant for being swaddle blankets, but on Amazon it lists many other uses: burp cloth, nursing privacy blanket, changing table cover, stroller cover, etc. I gave these to my sister as a gift and she LOVED them! I can't wait for the arrival of my nephew so I can see his cute little face poking out of these muslin blankets. These blankets are so adorable and I think they will match perfectly with everything. 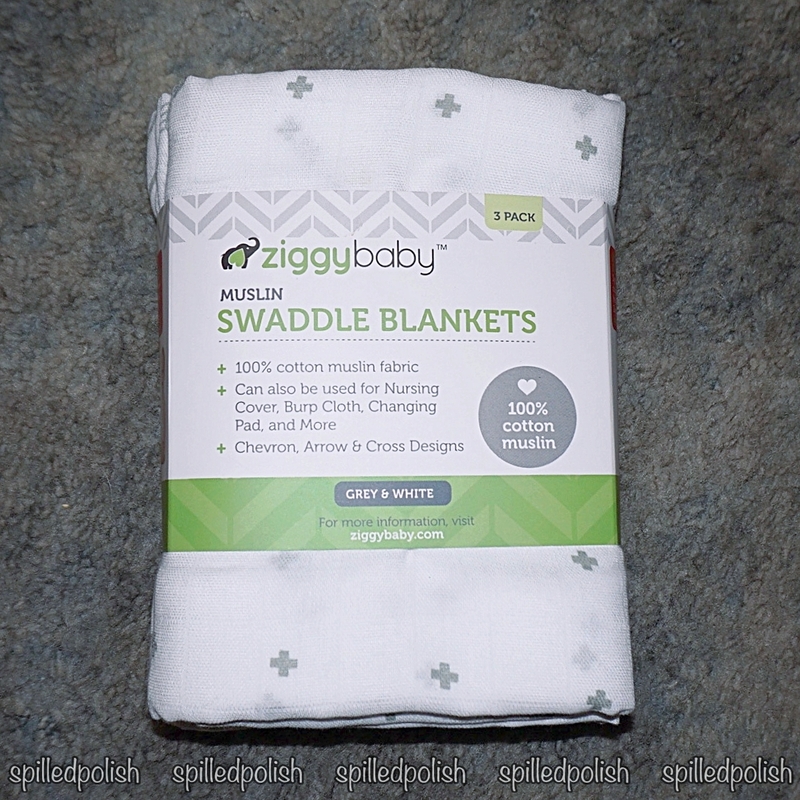 ZiggyBaby's Muslin Swaddle Blankets are available on Amazon for $59.99.